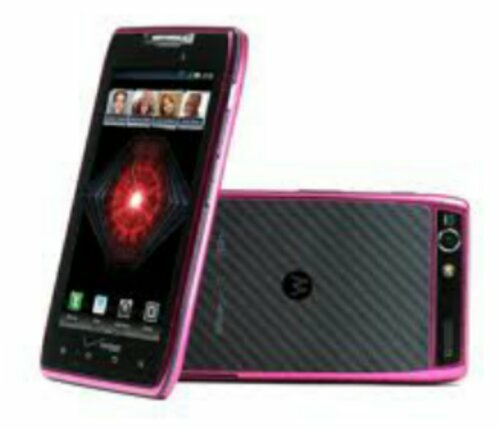 I’ve been saying for awhile that a pink phone needs to hit the market & would sell incredibly well with the ladies. I mean what girl doesn’t like to accessorize & carry around a little pink in their purse. 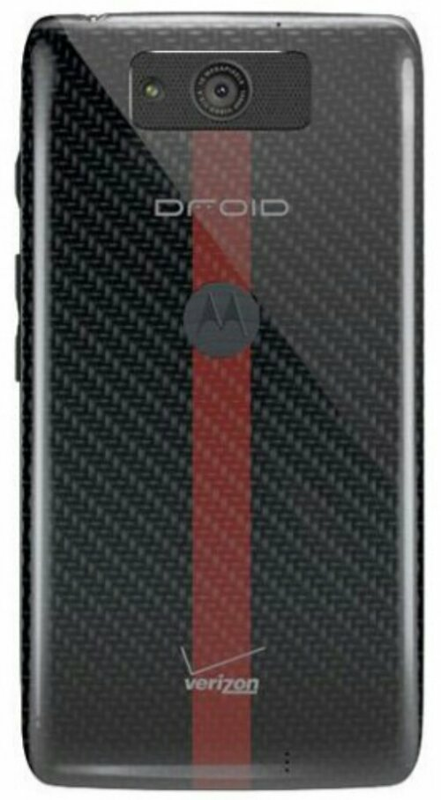 Well it seems Motorola is making such a color choice available now on their DROID Razor M. The pink version will hit stores tomorrow & be available for purchase online for a mere $99 on a 2 year contract or outright for around $450-$500 The RAZR M has a 4.3-inch 960 x 540 display, a dual-core 1.5GHz processor and 1GB of RAM. 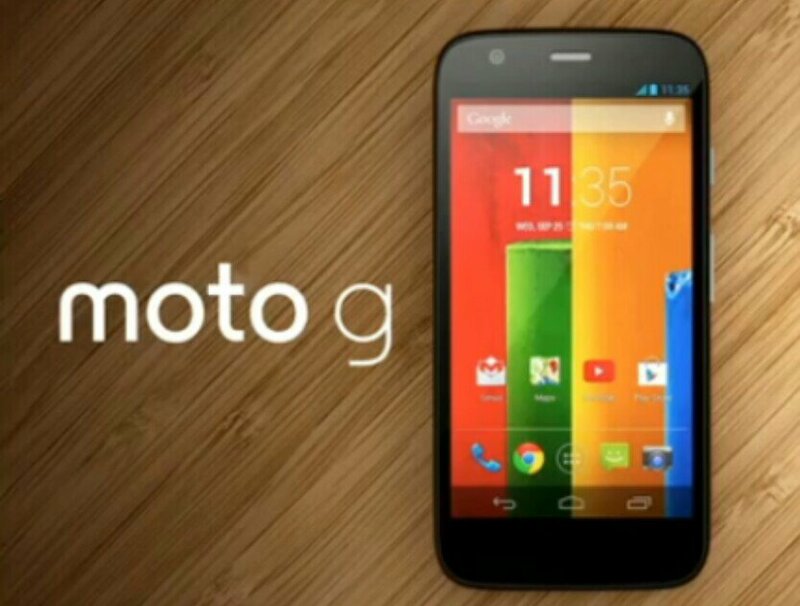 Other specs include 8GB of storage, microSD, a 2000mAh baattery, an 8MP rear cam and a .3MP front cam. 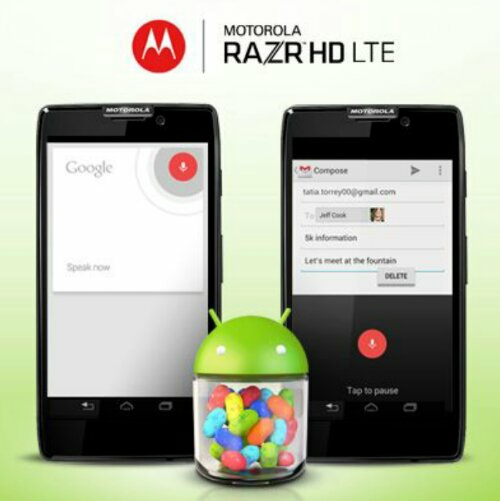 As for the OS, you get Android 4.1 Jelly Bean. Looking for a phone ladies, or one for your ladies guys then this is a great choice but you might want to grab one quick because I’m sure they’re gonna be flying off the shelves. 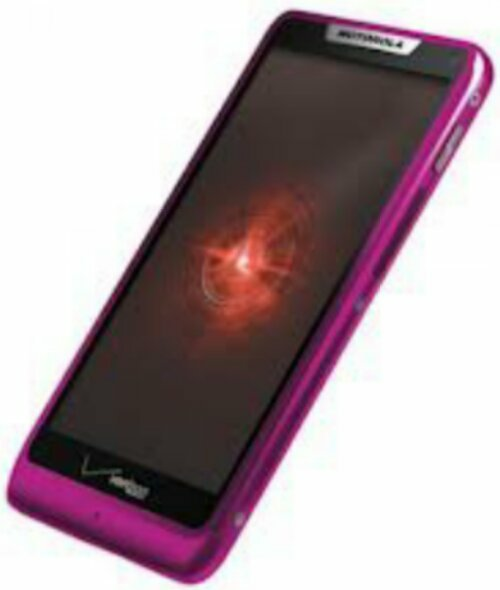 What do you think ladies, does a pink phone intrest you? Is Google building a Nexus Phone themselves this time? A few weeks ago we heard rumours of a couple new devices that Google might be bringing to the table. These were said to be the Google X Phone & Google X Tablet. 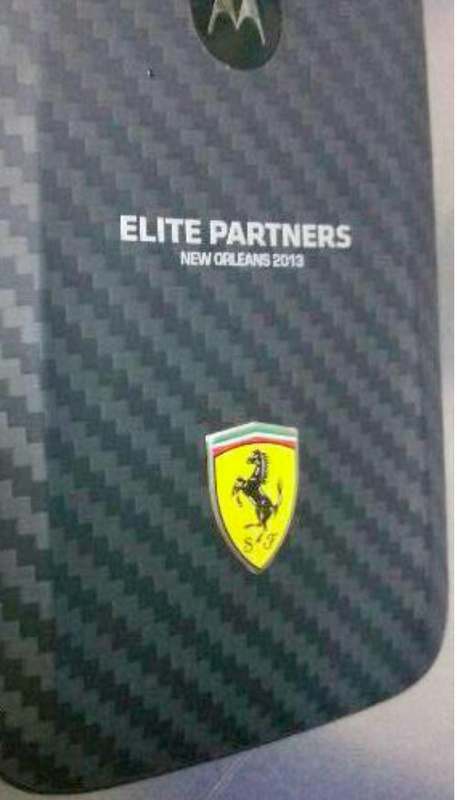 Well seems there are a few more rumours about this project of Google’s. 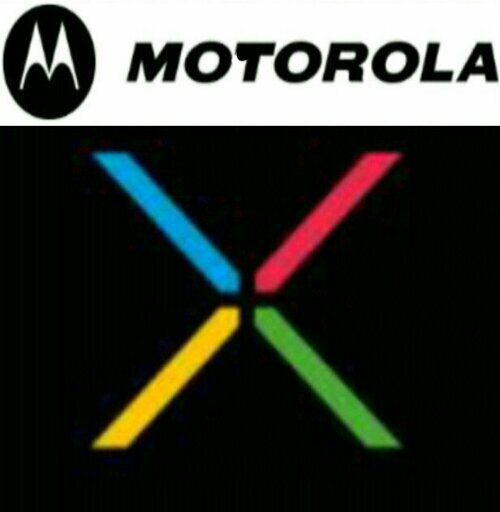 It’s rumored that Google is building a Nexus type device with their other company Motorola. Now we’ve seen Nexus devices in the past but these were all built by companies not directly in Google control. 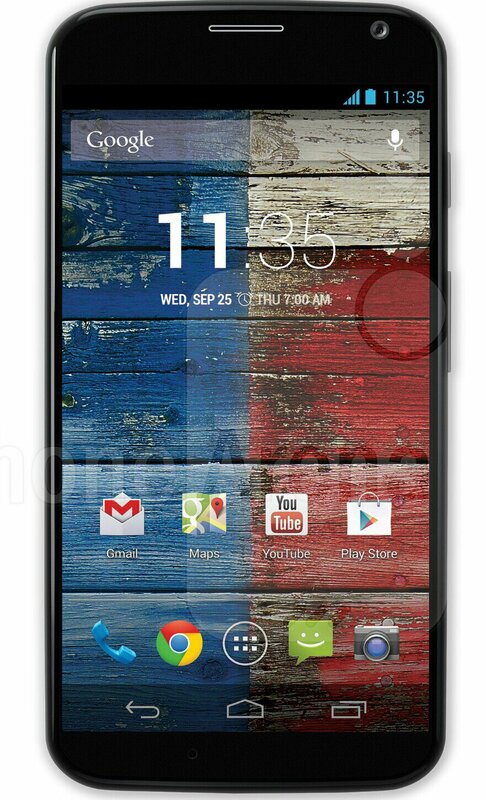 This time we could get to see a Google Nexus Phone built actually by Google, well Google/Motorola. Now we’re hearing rumours that this very special Android device could possibly be announced at MWC in Barcelona in a few months. 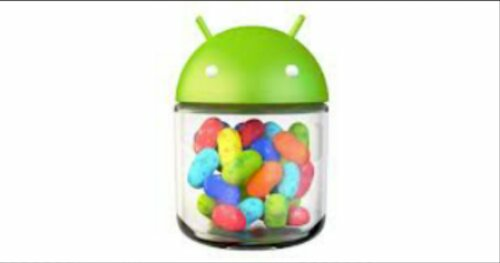 Rumour also has it we might see this device be the device to showcase Android 5.0 Key Lime Pie on a edge to edge 5″ display. What could be more fitting for Google’s 5th Nexus Phone then one featuring the 5th full version of Android & on a 5″ display all built entirely by Google/Motorola, well nothing. 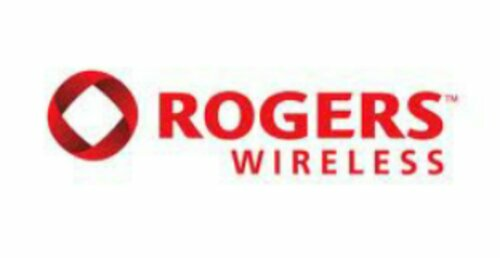 Take these rumours with a grain of salt because again these are just rumours, although we have seen a lot of rumors in the mobile industry that have been bang on. For now let’s keep our fingers crossed & pray to the tech gods that such a device is in the works. Do you hope Google is finally taking the Nexus Device into its own hands, if so what would you like to see on this Google built device?